Can you guess what these colorful objects are ? Yeah! you are guessing it right, these pretty objects of varied shape like cylindrical, cubical and circular bars are bathing soap. They not only add aesthetic beauty to your bathroom but also take care of your skin needs. Read on to know more about these beauty bars and indulge yourself in these luxurious soap bars. 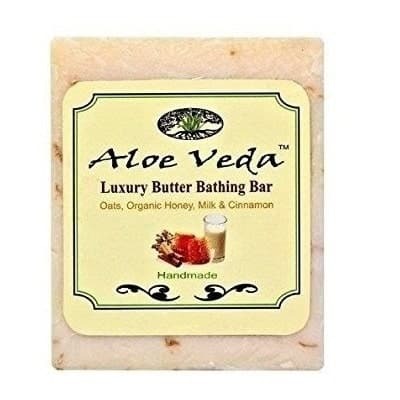 This anti-oxidant bar is a must have for refreshing & luxurious skin ritual. 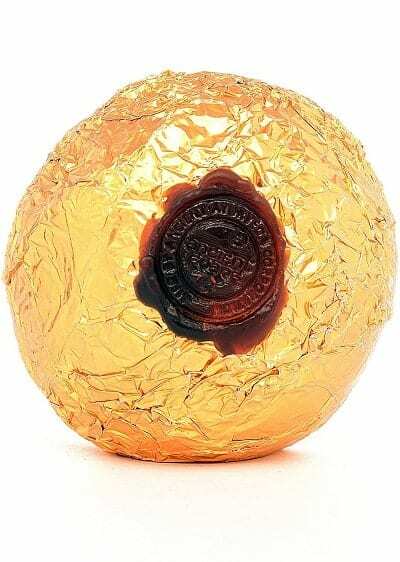 It has nourishing caramel moisturising agent which makes it great for all Season. You can also use it for your home spa, as its soothing smell relaxes mind and body. Good pick for dry skin problems and dry winters. It is made up of natural & Organic Ingredients. This soap is well known for awakening the body senses. 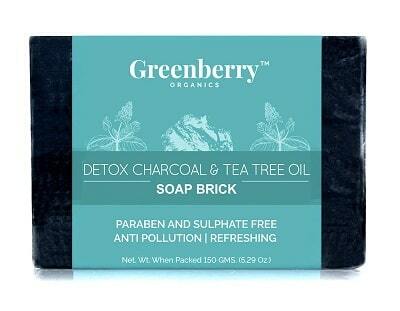 Wipe off the dirt and grind with the all-new Activated Charcoal & Tea Tree Oil Infused Detox brick bar from Greenberry Organics. 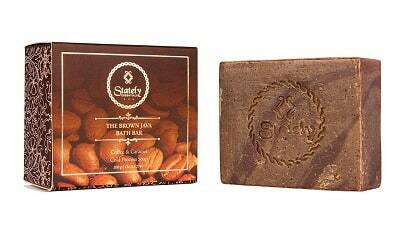 The bar is enriched with the oils of Castor and Coconut. It ensures that you wipe off bacteria, pollution and free radicals from your body, every time you take a shower. With the added goodness of PENTAVITIN, a natural BIO Active ingredient that ensures 24 hours hydration and moisturization, this brick bar is surely not something to be missed out. The Zodiac Oval Soap Collection from Fresh features limited edition vegetable-based soaps enriched with moisturising shea butter. 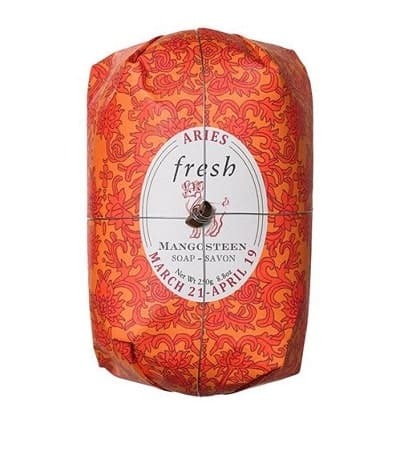 Infused with the lush scent of mangosteen, this Aries edition soap is hand-wrapped in artisanal paper featuring the Fresh Sugar pattern in a fiery colour scheme and an illustration of the Aries symbol. The special presentation is finished with a delicate wire tied around a tiger’s eye stone. One of a Kind Ayurvedic Woodash potash Soap With Genuine Bio-active Oloeresins. 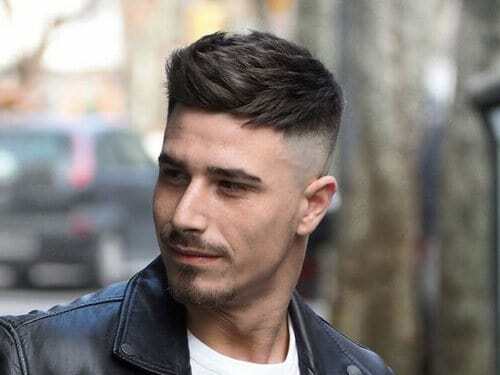 It is free from chemical binders, hardners, perfumes and colorants. Yes the Color and Unique scent is 100% derived from bio-active resinoids. It is a unisex soap for all soughts of Skin Types. 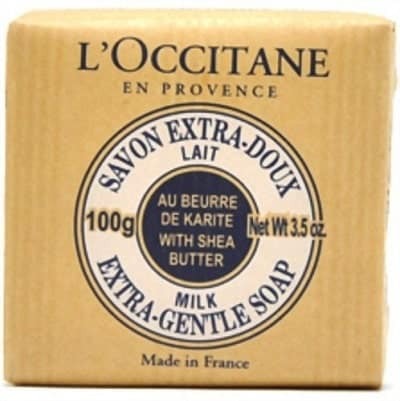 This extraordinary soap needs an extraordinary care, please read the user manul carefully to yield the best results. Each Woodash ancient ayurveda soap you buy give hope to woman who are trafficked in India. Forest essentials soaps are 100% natural, hand-made soaps. 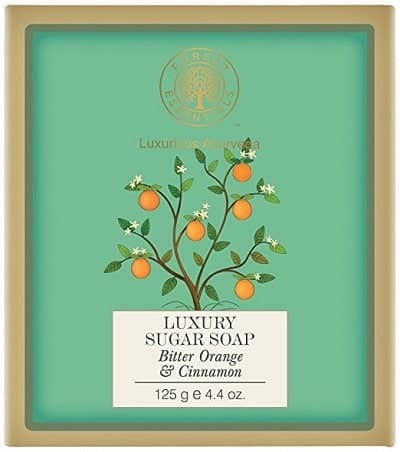 This soap is made using pure unprocessed raw cane sugar, which is a natural humectant that helps to retain moisture. It is also infused with plant and fruit extracts and pure essential oils. The fresh, tangy fragrance of Bitter Orange is blended with warm, aromatic Cinnamon to stimulate the senses and leave the skin enriched and glowing. The creed soaps are known for their love for white. 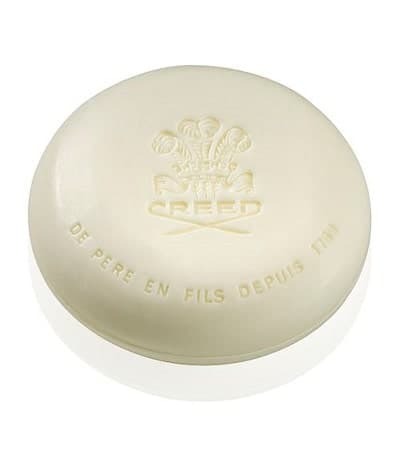 The soap is engraved with beautiful floral design and Creed’s royale three plume crest. This luxurious bar of hand-milled soap lathers quickly and leaves the skin lightly fragranced with the exquisite scent of Creed’s Love In White. These soaps from Creed are to sure to add a class to your washroom. 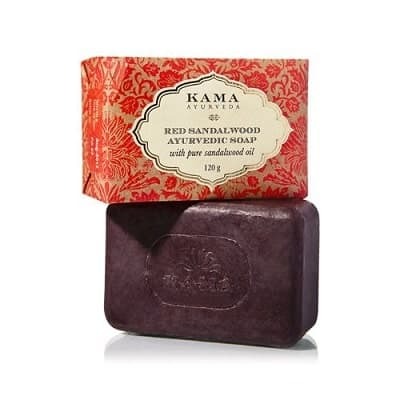 Kama’s red sandalwood soap is made with natural red sandalwood and pure sandalwood oil. 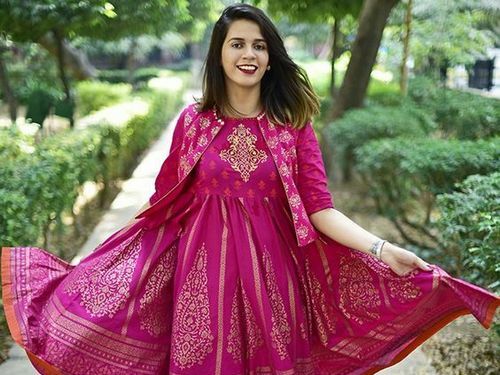 This Ayurvedic formula contains a blend of cold pressed organic extra virgin coconut oil and natural bees wax which helps in nourishing the skin. Also known as Indian Sandalwood, Santalum album has been used in India since ancient times as a skin antiseptic. It has anti-microbial properties and helps in clearing blackheads and spots on the skin. It is also used in aromatherapy. Sandalwood essential oil helps moisturise and hydrate dry or flaky skin and relieves itching and inflammation of the skin. 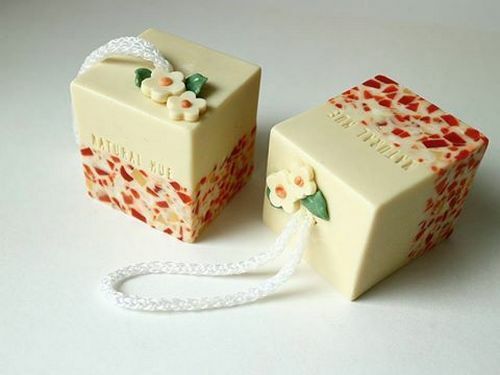 Generously sized for everyday use this soap bar is a must have for a quality bath. It is formulated with 100 percent vegetable base and enriched with nourishing Shea Butter. L’Occitane works directly with women’s Shea-processing collectives in western Africa, supporting economic recovery but also natural harvesting traditions. Non-irritating, suitable for men, women and children. You can also try other range of L’Occitane fragrances too. A moisturizing body exfoliator scrub blended with Madagascan black peppercorn oil, aromatic bergamot and oakmoss. Black peppercorn oil is rich in antioxidant and Bergamot which smells like earl grey tea tickles the senses. Oakmoss provide a green, woody note. 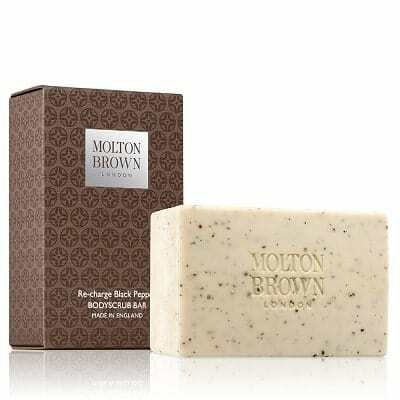 The black peppercorns scrub away dead skin cells, leaving skin clean and healthy with a subtle masculine scent. Far from a traditional soap, this gentle exfoliating bar is a revitalizing addition to your shower routine, perfect after a gym session. It contains nourishing ingredients like honey, oatmeal and milk. Honey has revitalizing, invigorating, counter-irritant and healing properties. Oatmeal acts as an exfoliating scrub, nourishes and softens the skin. Cinnamon has anti-bacterial, anti-fungal, anti-viral and anti- septic properties which helps in fighting skin problems, acne, pimples and other skin infections. The bar is a mystic blend of these features in a single soap. A refreshing handmade soap integrates Honey and vanilla, a potent moisturizer and antioxidant respectively. 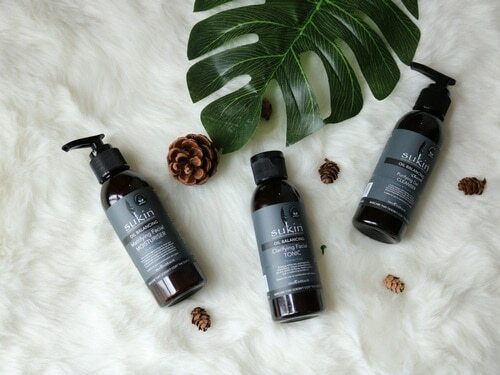 It gently cleanse, hydrate and nurture your skin. It soothes your skin, make it soft and supple and the mild aroma leaves your body delicately perfumed. If you have a sensitive skin you definitely need to try this one. 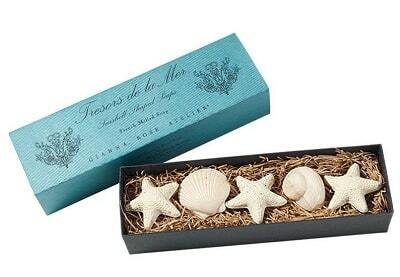 Intricately-designed seashell soaps which also includes an exquisitely-textured starfish. It is crafted from a luxurious triple-milled, vegan-friendly formula. The pack contains five assorted seashell-shaped soaps from Gianna Rose Atelier. Five luxurious assorted seashell-shaped soaps are infused with wheat bran, sea kelp, and ground almond, and feature a delicate fragrance of white honeysuckle and baby jasmine. The lily of the valley flowers blooms for a short time but it has the most alluring fragrance. If you are looking for a sweet, sophisticated, floral experience. 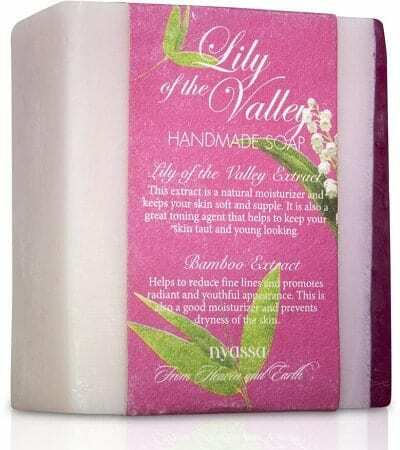 Lily of Valley is an Active Base Soap from Nyassa. ActiveBase is an exclusive and unique blend of six pure and natural carrier oils, essential oils and extract that goes into every nyassa Handmade soap. Namely Aloe Vera Extract, Grape Seed Extract, Honey Extract, Cold Pressed Sweet Almond Oil, Cold Pressed Wheatgerm Oil, and Vitamin E Acetate. 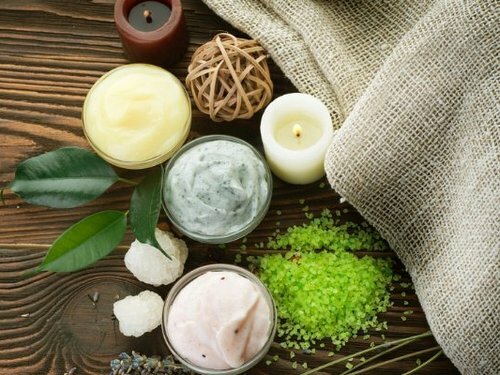 These ingredients work best as moisturizers, healers and soothing agents. Sweet Almond Oil is an extremely beneficial skin care ingredient. It is a rich source of Vitamin E. Works well on dry, irritated and scaly skin. Nyassa is brand of unique and exclusive range of bath and body products created from entirely natural, wholesome and beneficial ingredients for a superlative and luxurious experience both in the bath and out of it. 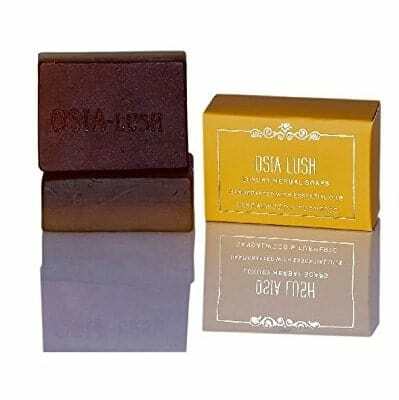 Osia present the ancient ritual of Ubtan in a convenient and mess free form of soap. It comes with the goodness of real ubtan ingredients to pamper your skin. It relaxes, soothes and lifts our mind and body. It acts as a natural Antiseptic and skin brightening agent. It combines the natural astringent, purifying and cooling properties of turmeric and sandal. It leaves behind a sweet balsamic woody scent. It purifies and refines the skin, giving it a sensual sheen. Apart from gently cleansing the skin, it helps to keep it soft and hydrated. Hemp oil is rich in Omega and Gamma-linolenic acids making it a necessity for anti-aging soaps. 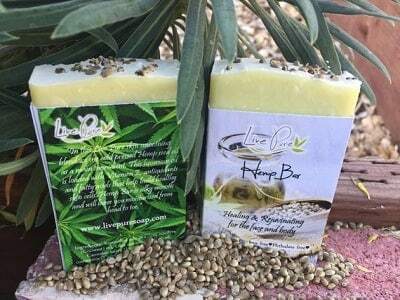 Like goat’s milk, hemp oil soap can be used to treat sensitive skin issues like eczema, psoriasis and acne. 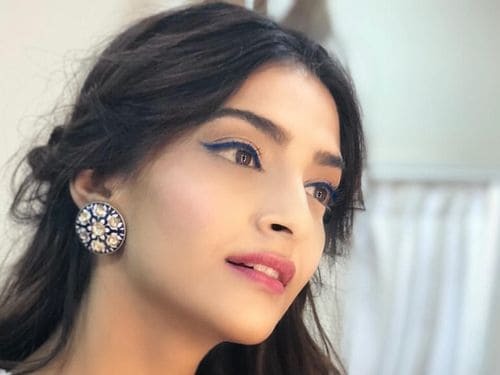 The anti-inflammatory properties of the fatty acids can help soothe and calm irritated skin while helping with breakouts by reducing redness and swelling. For those who love the summer sun, hemp oil contains spf 6 and can soothe sun burnt skin. Each bar weighs approximately 3 – 3.2 ounces. Bars are sold individually and can be scented with fragrance oils or essential oils. 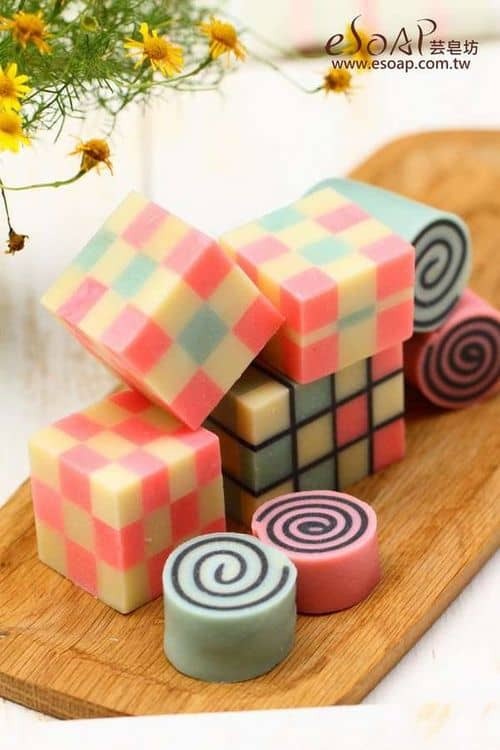 These soap bar are price in an attractive rate. These 15 luxurious soaps make for a great beauty bath. Once you try them you are surely to get addicted of them. Also read our article on charcoal based beauty products.